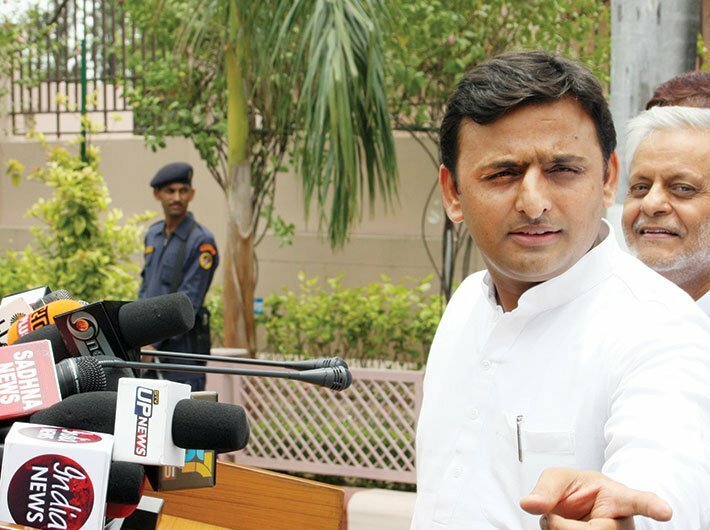 A staggering 58 percent of MLAs did not ask any question, showed data compiled by PRS legislative research on the participation of members of Uttar Pradesh legislative assembly (2012-2017). On average, each MLA asked 32 questions. Three MLAs asked more than 500 questions each. the last phase will be on March 8. The results will be announced on March 11. Out of the current MLAs, 62% are between the age of 45 years and 65 years, while just 2% are below the age of 35 years. Of the 404 MLAs, 13% completed secondary school (10th standard), while 15% completed intermediate (12th standard). Additionally, 31% have a graduate degree and 36% obtained a post graduate degree. Incidentally, several MLAs declared more than one profession. 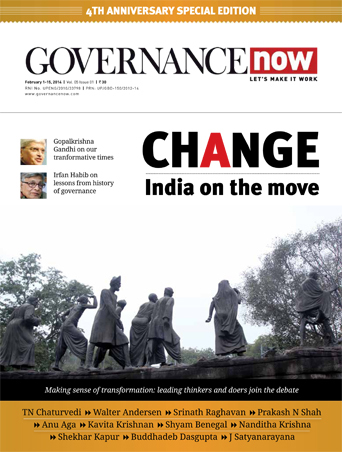 76% of MLAs declared that they were associated with agriculture, 33% MLAs with business and 9% with law. Some of the other professions MLAs are associated with are teaching, healthcare, journalism and social work. 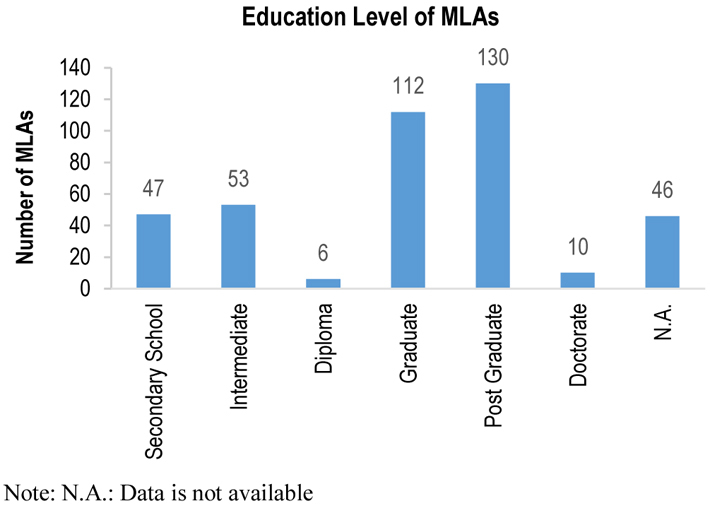 On average MLAs with college degrees asked 70% more questions than MLAs without college degrees. Female MLAs constitute 9% of the Assembly. 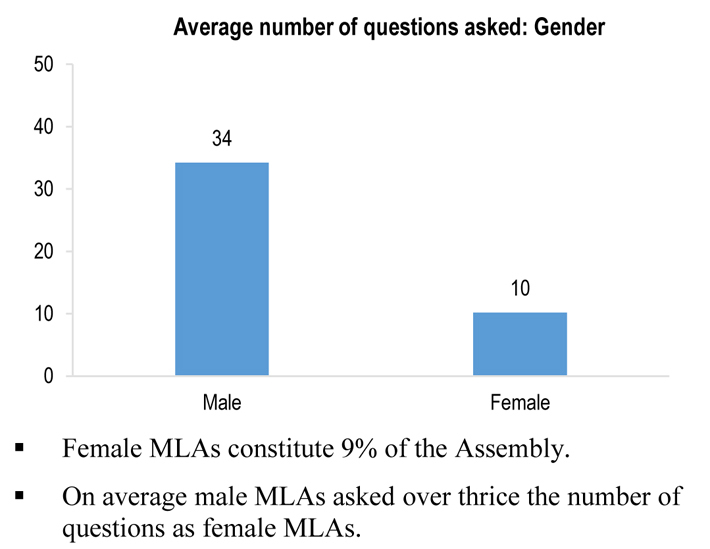 On average, male MLAs asked over thrice the number of questions as female MLAs. The 16th Legislative Assembly met for a total of 126 days. Of this, data is publically available for 107 sitting days (until 2015). The average attendance of Samajwadi Party (SP) MLAs is the highest with 78% and that of the Bahujan Samaj Party MLAs is the lowest on average with 70%. MLAs from the ruling SP asked fewer questions on average (about 4 per MLA) compared to MLAs from the opposition parties (about 70 per MLA). This differs from the trend in Parliament where there is little difference between the numbers of questions asked by MPs from the ruling or opposition parties.